Although he grew up in New York City at the peak of the hard bop and free jazz eras, Carter studied classical piano and didn't discover jazz till his teens, the year that Coltrane died. 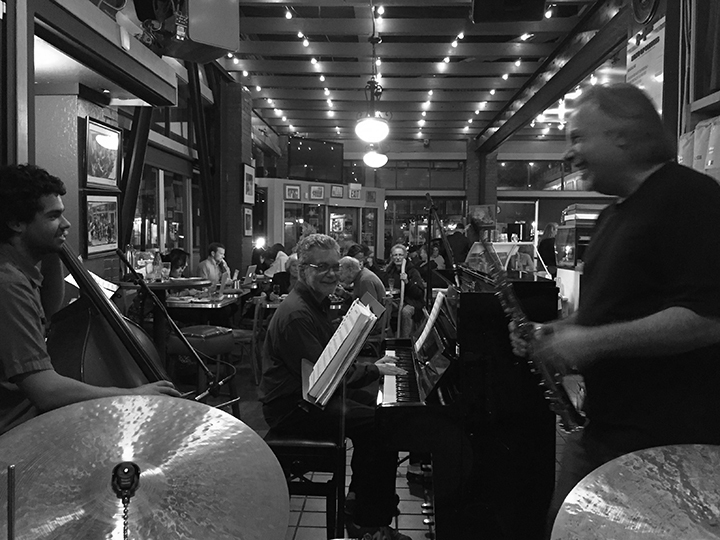 In jazz he is largely self-taught, a rich and rewarding process that continues to this day. 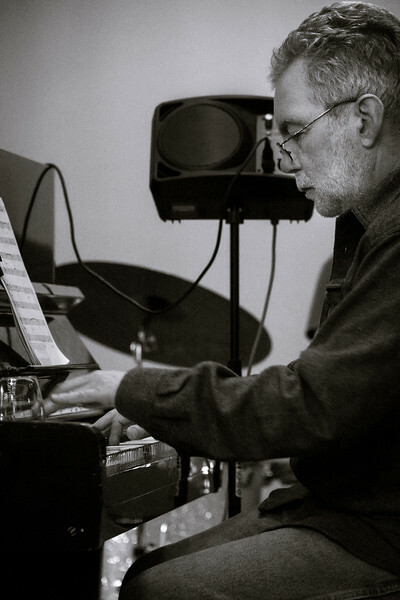 He has also played Javanese gamelan, free improv, and experimental computer music (a CD of computer works is available from www.frogpeak.org). Growing up on the near north side of Chicago, Mike heard blues and jazz played all around him. 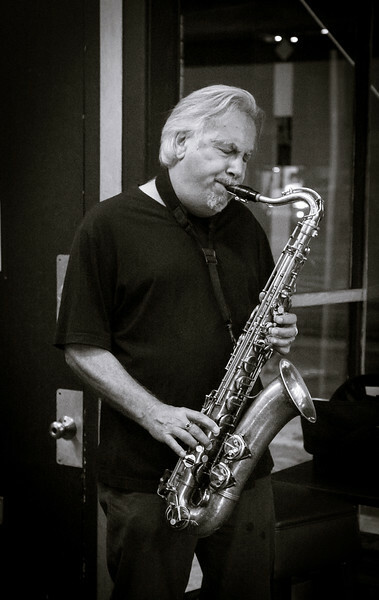 After years of playing the blues on various instruments he took up the saxophone when he moved to the west coast and focused on expanding his musical vision through jazz. 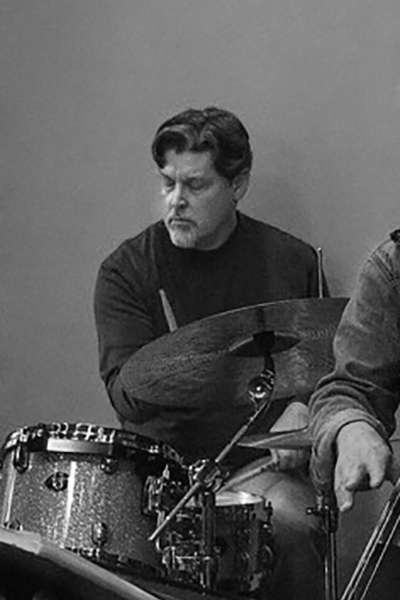 Mike Pierce has been playing in various bands in the bay area for over 20 years; his culmination is with The Inside Men. Rick Wallace grew up in Western Pennsylvania where he started playing electric bass when he was thirteen. 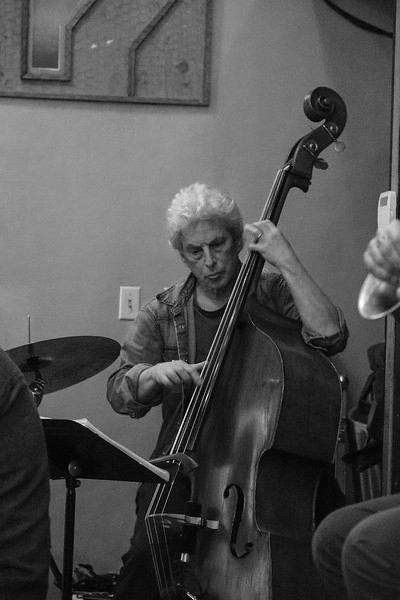 He attended the Berklee College of music and for over 10 years has studied with Bay Area bassist Glenn Richman. He lists Paul Chambers, Ray Brown, and Charles Mingus among his many influences. The Inside Men Record Live! 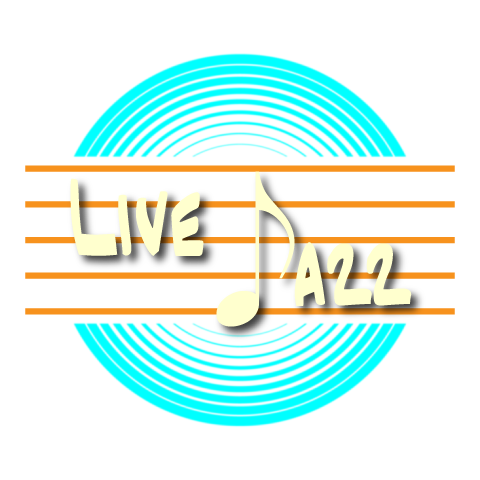 Jazz is such an expressive art form that the isolated environment of the recording studio often fails to capture the ambience of a live jazz performance. These tracks are all live, direct-to-stereo recordings of The Inside Men performing before an audience. They represent our music in its purest form, next to being at the show.